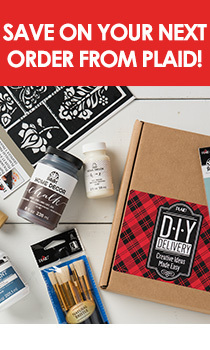 Plaid Creates Paint By Number kits are the all time, tried and true classic painting craft. Beautiful painting kits are available in a variety of landscape and wildlife designs designed for multiple skill levels. Before you tackle your first Paint by Number kit, make sure you read this article! Learn how to use our Paint by Number kits.